Even though the cryptocurrency market is at the present time worth only $500 billion, the question that comes into people’s mind whether digital money will replace fiat money at a particular point in time. 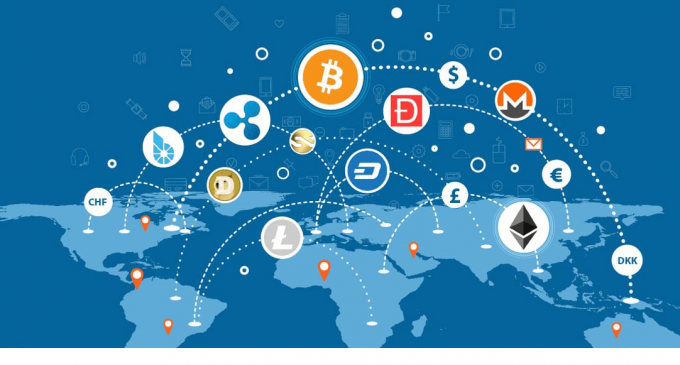 There are many cryptocurrencies that already gained popularity like Bitcoin, Ethereum and so forth, and others that are at the beginning and need to gain confidence, like “El Petro” or Litecoin Cash. A venture capital investors, worth between 350-500 million US dollars, who bought 30,000 BTC back in 2014 is believing that in five years cryptocurrencies will manage to replace fiat money. This statement proves that high-worth investors are investing in Bitcoin and the other cryptocurrencies, believing that digital money can be the future. Draper is not at the first ambitious statement. Back in 2014, he stated that the Bitcoin price will reach 10,000 US dollar per piece in three years. As may know, in 2017 Bitcoin not only reached 10,000 but had almost reached the 20,000 figure on the Coinbase exchange. He had been recently asked about new predictions and he said he will deliver a new one on April 12, 2018. His remarks come after a series of negative feedback from wealthy people like Warren Buffet, Ray Dalio, and Bill Gates. They all have been saying last year that Bitcoin is a bubble that could burst at any time. They were all right and the Bitcoin price dropped by more than 50% from the highs, confirming their view. However, despite all of that, there is still some great potential for cryptocurrencies. Although a regulatory process will most likely follow in the months ahead, that could be a positive move for the industry as a whole, contributing to the annihilation of all the scamming companies.